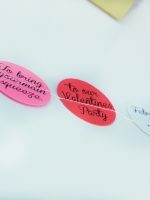 Valentine’s Day is just around the corner and the easiest way to add some love into your home is to print off one of these darling Valentine’s Day Printables! They are so simple to add some Valentine decoration to your home or to give as a gift! 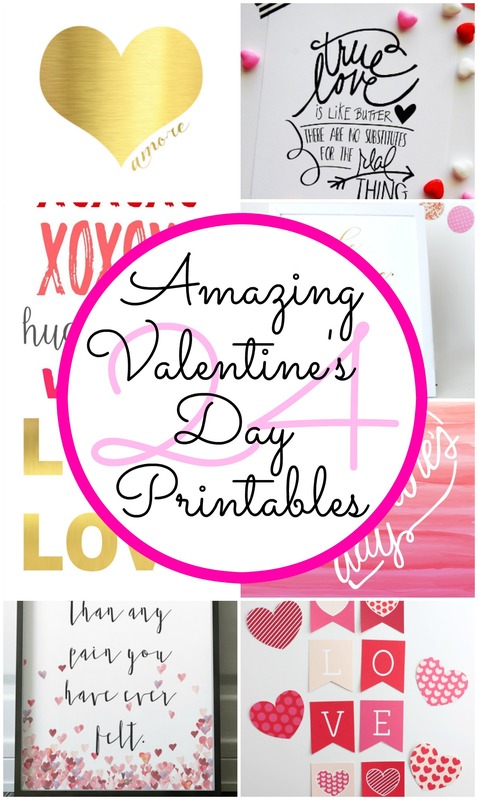 These printables are some of my favorites!! Print and/or pin your favorites! 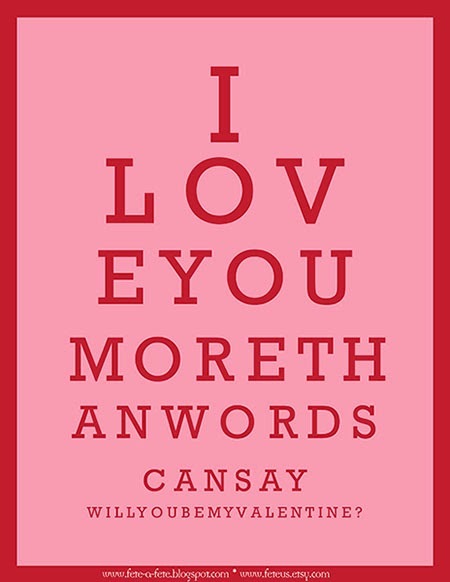 Amore This printable is just the cutest! 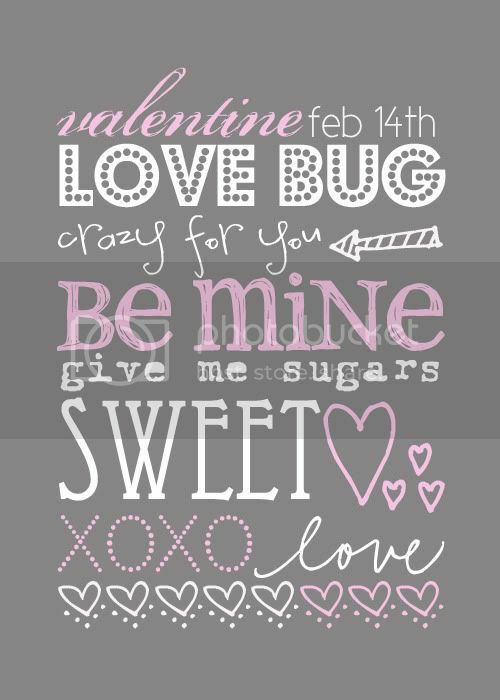 ABC I Love You ABC Valentine’s Day Printable that is perfect to add to any room! We Heart You Isn’t this one so fun? Be Mine You know my love for gold! 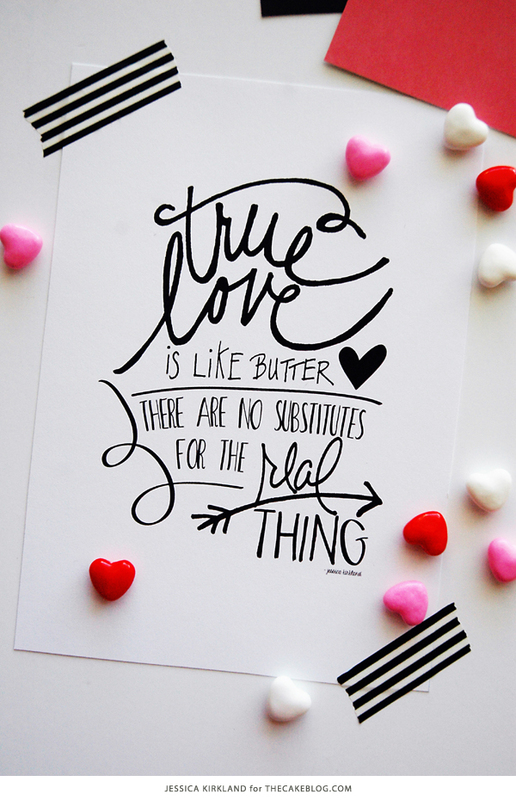 Love is Like Butter This is just the cutest thing ever! Love Chart One of my favorite Pink printables!! Hello Love oh why hello! I Love You a Bushel and a Peck Such a sweet saying! XOXO Hugs and Kisses Adorable!!! 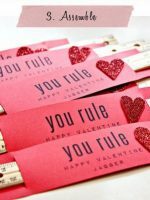 Valentine Gift Tags These are adorable!! Add them to any gift and it will look fabulous! XOXO Jar Labels A perfect gift idea! 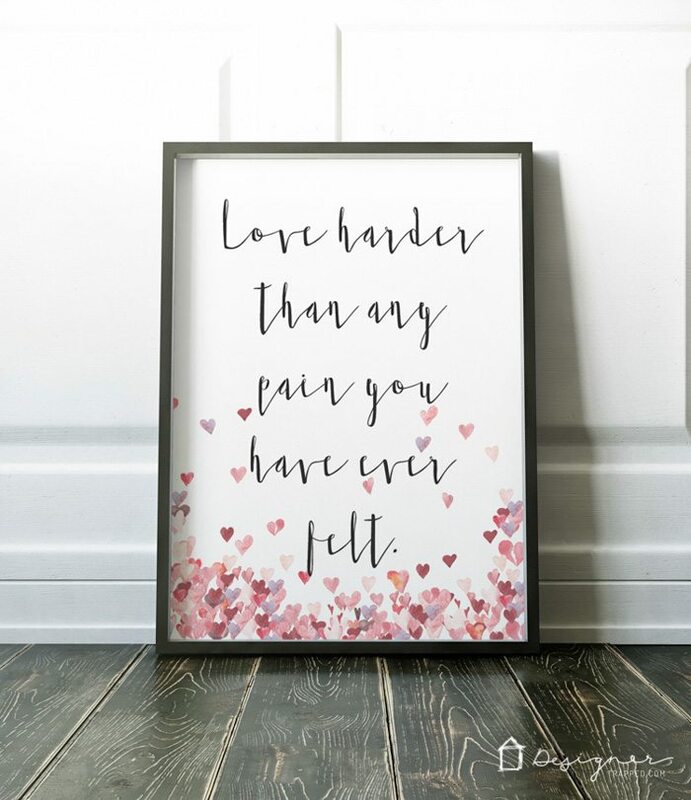 Valentine’s Printable This one is just perfection it is amazing!! Happy Valentine’s Day A cute decoration! 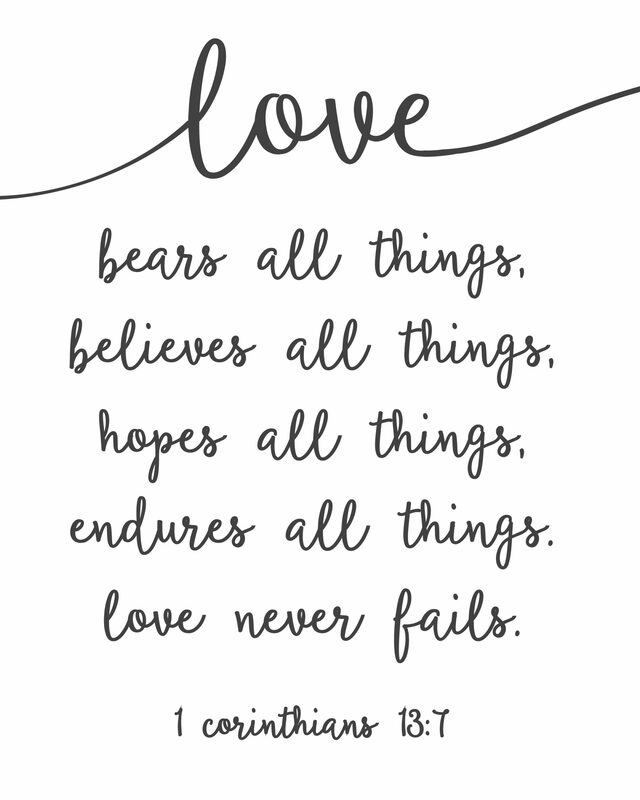 Love Never Falls Cute cute!! Something for You Something sweet! 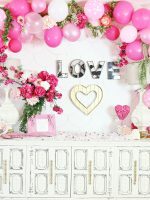 Valentine’s Banner This is so fun to place in your house! You’re My Person Definitely using this one this year! 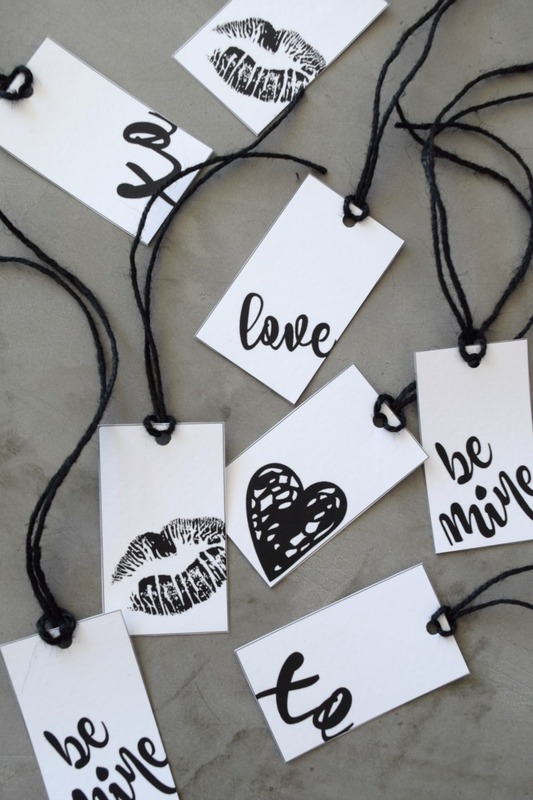 How to avail that printables, adorable!